attached form to book your place! Make sure you get it in your diary as the planning for this years event is well under way. Don’t miss the chance to compete over our new set of show jumps or to take your dog round the agility course. Please come along and support our local village pub. They will provided some much needs refreshment (or dutch courage) on the day so please pay them a visit! 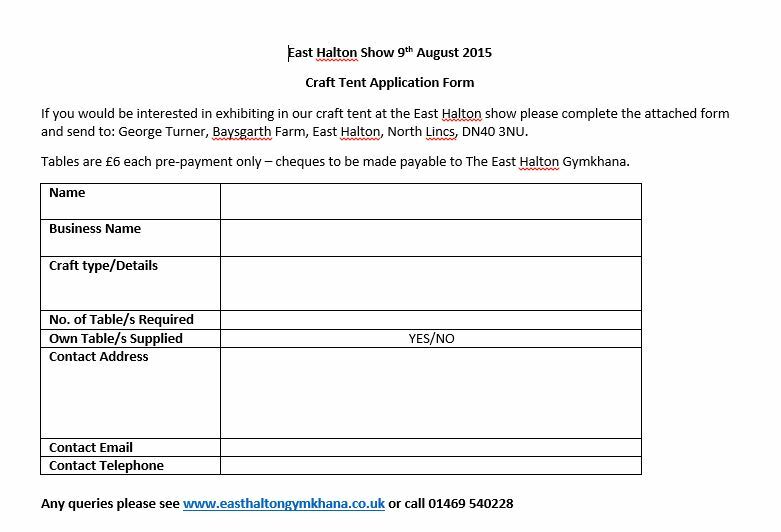 We have just set up a facebook page – https://www.facebook.com/EastHaltonShow you can like us and keep up to date with the latest news from the show all on our facebook page.